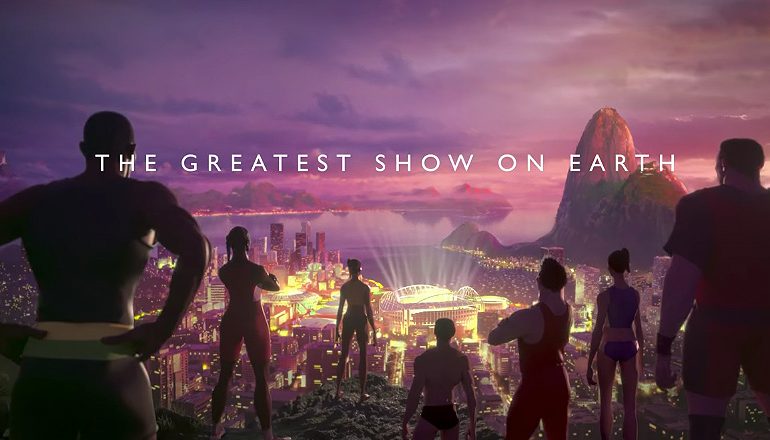 The BBC has released what it’s calling its 2016 Rio Summer Olympics trailer — and it’s a artful combination of special effects and 3D landscapes and music. 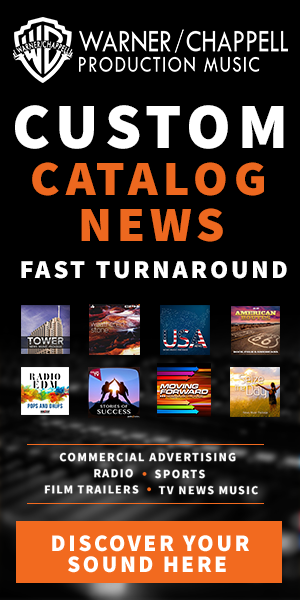 The trailer was produced by Passion Pictures and directed by Againstallodds. The spot draws on Brazil’s rainforests for inspiration and starts off showing a variety of digitally created animals swinging from branches, swimming and leaping, all using moves reminiscent of summer Olympics events. As animals then run through the forest, they “transform” into humans and the spot ends with the silhouettes of people overlooking the city of Rio De Janeiro and the Olympic stadium. The spot ends with the tagline “The greatest show on earth” (we’re not sure how Ringling Bros. and Barnum & Bailey Circus feels about being upstaged by the Olympics). The entire 90-second spot is backed with an inspiring musical track that incorporates sounds inspired by the Brazil and its cultures. In many ways, the trailer gives an almost evolutionary feel with touches of mysticism, raw strength and discovery. Its 3D renderings are used to create imagery that almost glows — and while it’s not likely to be confused for real footage, the style is still stunning in both the animals and landscapes shown.